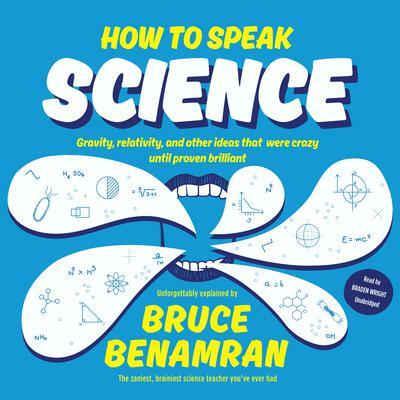 Bruce Benamran is a YouTube personality whose popular science channels e-penser (in French) and Get It (in English) have over a million subscribers. Benamran holds a master’s degree in computer science from the University of Strasbourg. Already an international bestseller, How to Speak Science is his first book.